Prime Minister Theresa May has recognised Mario and Debbie Dubois, from Manchester, for screening thousands of young people for heart conditions. They are the latest recipients of the Points of Light award, which recognises outstanding volunteers who are making a change in their community. 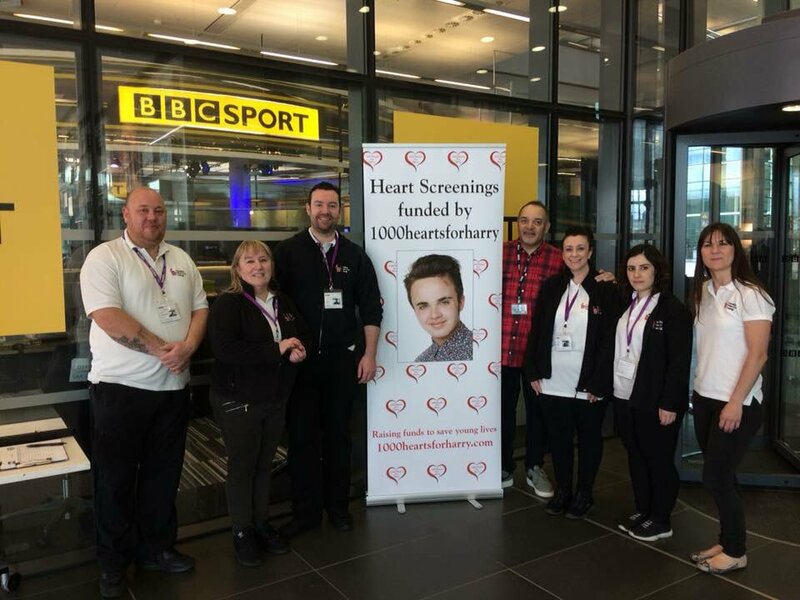 Inspired by the life of their son Harry, who passed away from an undiagnosed heart condition when he was 17 years old, the couple created ‘1000 Hearts for Harry’, working with CRY to screen 1,000 young people. 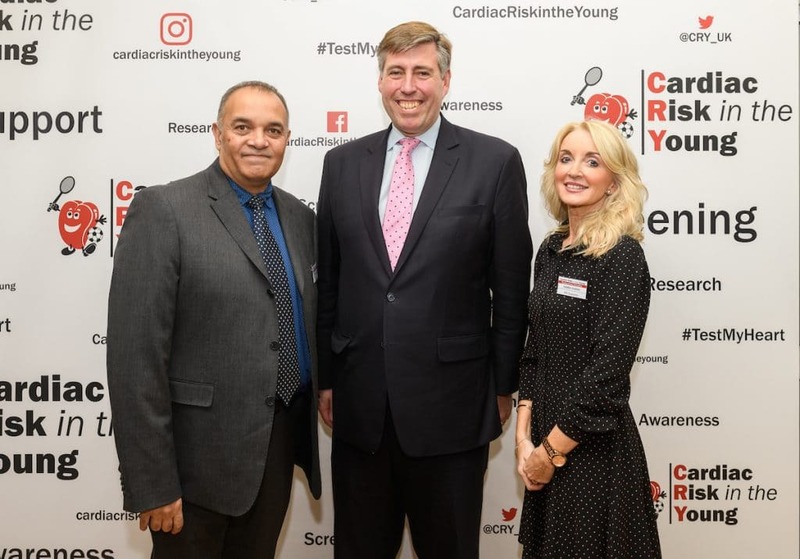 They have worked tirelessly to raise awareness of the importance of early detection and the fact that 12 young people die each week in the UK as a result of heart problems they were not aware of. Mario and Debbie have so far raised over £100,000 for their screening days and screened almost 2,000 young people. Mario and Debbie said: “Winning this award came as a huge surprise and we are so incredibly honoured to have been chosen for the work we have done in Harry’s name. “We set up ‘1000 Hearts for Harry’ after we lost our son at the age of 17 in 2014 to an undiagnosed heart condition. We were shocked to learn that Harry was one of 12 young people who die every week from young sudden cardiac death, that’s the equivalent of 20 classrooms of young people- every single year. 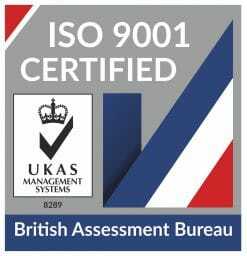 “Aside from the statistics we were also incredibly shocked at how little awareness there was of this risk (as we ourselves had been), but also encouraged at what could be done to make a difference to enable those numbers to change. That’s when we heard about CRY who provide the resources and support to enable 14-35 year olds free access to heart screenings. Without the funding of families like ourselves to cover their costs these screenings simply wouldn’t be possible. “We set ourselves an annual target of providing screenings for 1000 young people in Harry’s name and so ‘1000 Hearts for Harry’ was born. To raise the funds to provide these screenings requires enormous support from our family, friends and colleagues and our wonderful supporters who have come up with all manner of inventive fundraising schemes. That fundraising has covered everything from swimming, running, baking, cycling, musical nights, fashion shows, and even playing cricket matches, all with the aim of making that target achievable. “We are extremely passionate about what we do and we hope that through raising awareness and by funding screenings we will be able to prevent more loss of young lives. ‘1000 Hearts’ is a wonderful tribute to Harry’s spirit of generosity. Through our fundraising events and screenings, his star continues to shine and to honour his memory. We are thrilled that the Point of Light award has recognised the work done in his name. Dr Steven Cox, Chief Executive of Cardiac Risk in the Young concluded; “It is incredible what Mario and Debbie have achieved in memory of their son Harry. Thank you to all of their friends, relatives and entire local community, for everything they have done in their determination to stop other families from experiencing the same devastating grief as they have endured. We are hugely grateful for their support and would like to offer our heartfelt thanks and congratulations to them both as they receive this inspiring award.